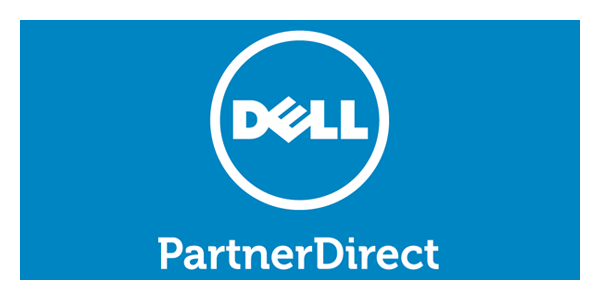 In order to offer our clientele the best solution for their business we have chosen to create partnerships with companies that share our philosophy. 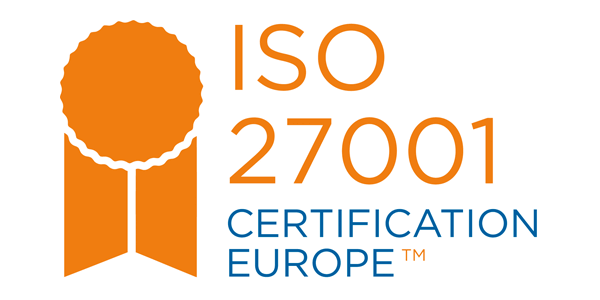 Certification Europe wants to provide a service which went beyond the grey, unemotional check-list approach to auditing and inspection which has typified the industry for far too long. 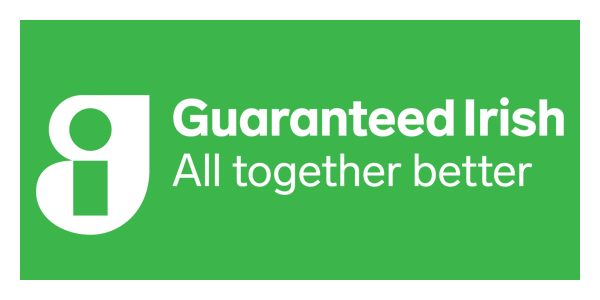 Guaranteed Irish is a non-profit business membership organisation representing 500+ indigenous and international businesses operating in Ireland. Since 1974, they have helped businesses in Ireland grow, prosper and diversify in a global economy. Cutting-edge website security solutions designed to protect your online business against any challenge. 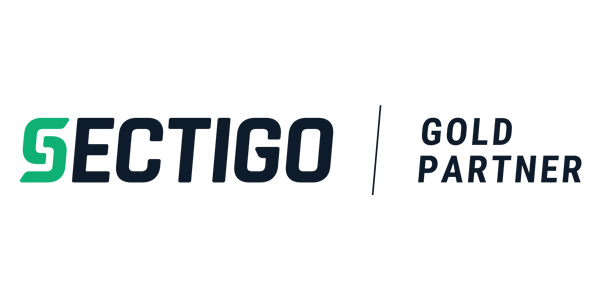 Sectigo innovative solutions make online business more secure and reliable - so you can focus on the things that drive your success. Retail Excellence involves over 1,850 leading retail companies who operate in the Irish market. 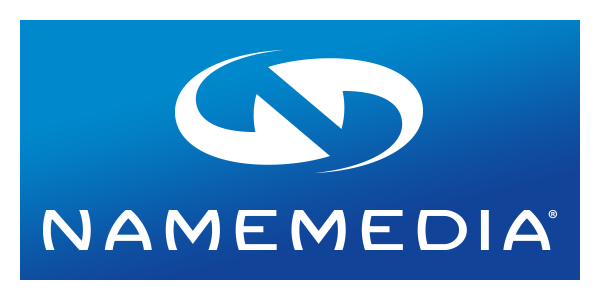 Their members are the most progressive and innovative in the market. 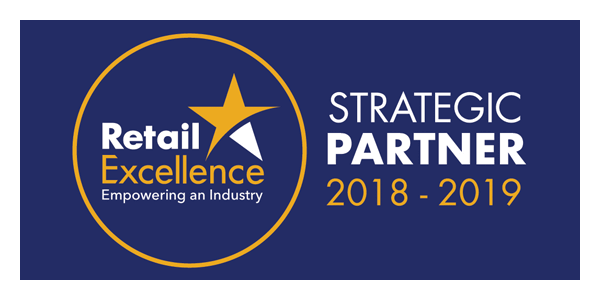 Retail Excellence is the largest retail industry body in Ireland. 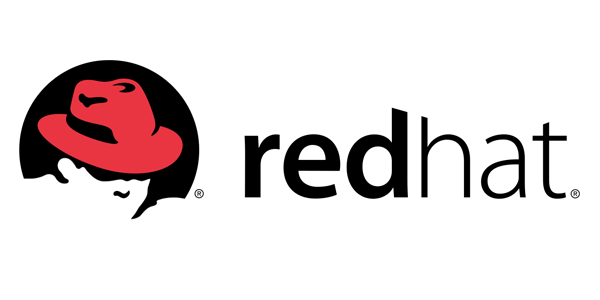 Odin is a global leader in virtualization and automation software that optimizes computing for consumers, businesses and Cloud services providers across all major hardware, operating systems and virtualization platforms. 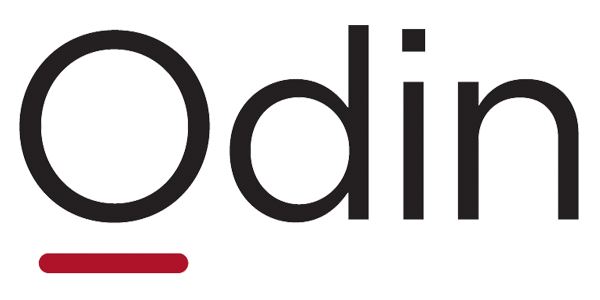 Founded in 1999, Odin is a fast-growing company with more than 700 employees in North America, Europe and Asia. 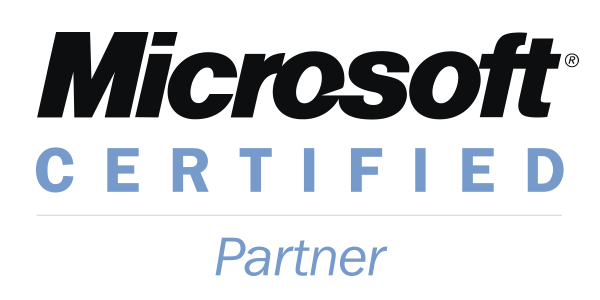 Microsoft Corporation is a multinational computer technology corporation that develops, manufactures, licenses, and supports a wide range of software products for computing devices. Plesk is the leading WebOps platform to run, automate and grow applications, websites and hosting businesses. 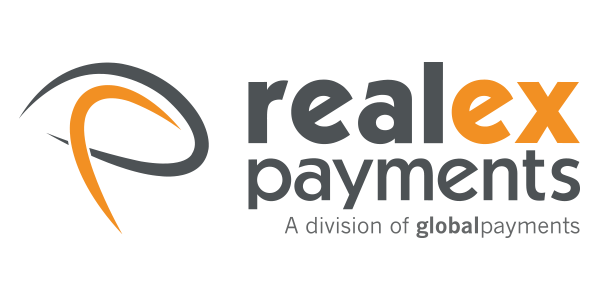 Realex Payments are Ireland's leading provider of online payment services incorporating credit card authorizations for both web and call centre channels in addition to real-time reporting and fraud management. 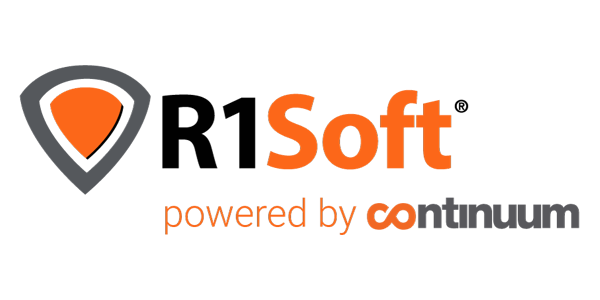 R1Soft Continuous Data Protection 3.0 Enterprise Edition is affordable high-performance disk-to-disk server backup software for Windows and Linux servers, featuring a central management and data repository. 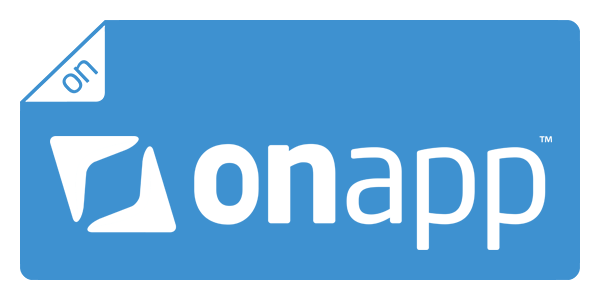 OnApp provides our cloud hosting backend. 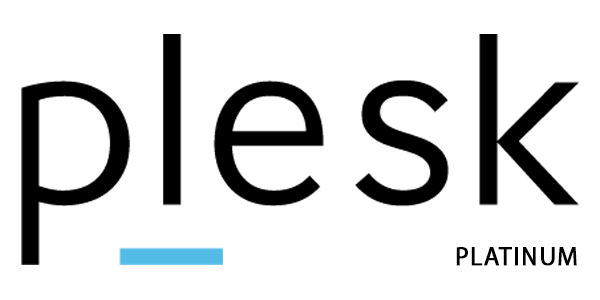 Afilias is the world's leading provider of Internet infrastructure solutions that connect people to their data. 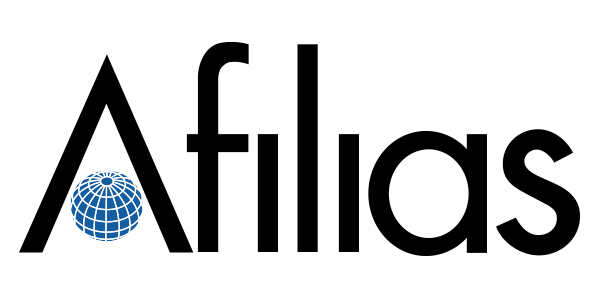 Whether you need to connect to your domain name or the DNS, Afilias' technology connects you in a reliable, secure, stable, and globally available manner. 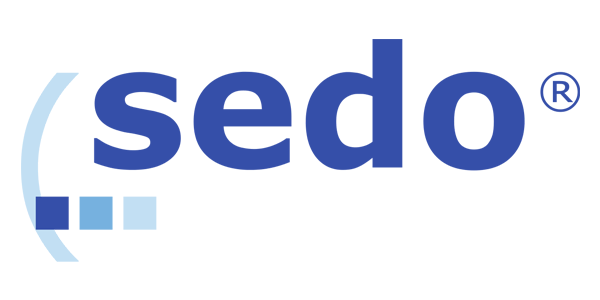 Sedo offers all the tools needed to buy, sell, and monetise domains including domain appraisals, brokerage services, promotion and Sedo's popular domain parking program. VeriSign, Inc. is the trusted provider of Internet infrastructure services for the networked world. 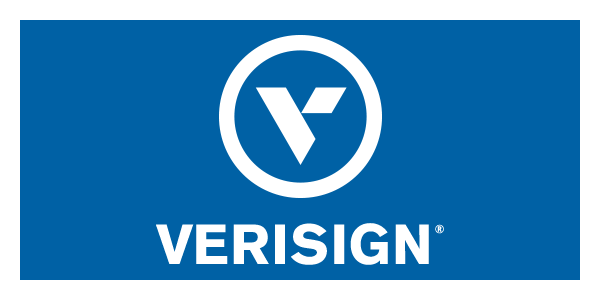 Billions of times each day, Verisign helps companies and consumers all over the world connect between the dots. 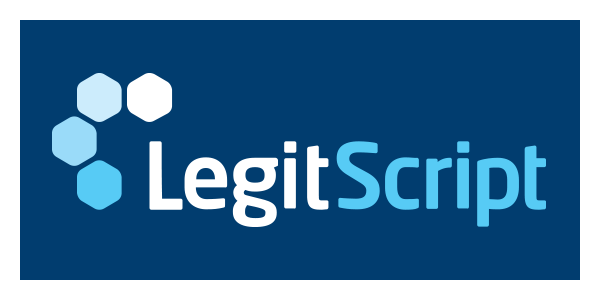 LegitScript is a verification and monitoring service for online pharmacies. It is the only such service recognised by the National Association of Boards of Pharmacy (NABP) as adhering to its standards aside from the NABP's own VIPPS program. 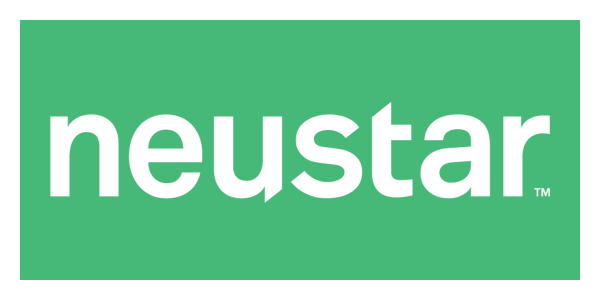 Neustar provide real-time information and analytics for the Internet, telecommunications, entertainment, marketing industries, and a provider of clearinghouse and directory services to the global communications and Internet industries.